The I-League turned out to be really entertaining this season, with Aizawl FC completing the ultimate underdog story by lifting the trophy aloft at the end of the season. Khalid Jamil rallied his troops excellently, producing a dream-story with the club who were relegated in the previous season. The league itself was pretty competitive, with previous winners Bengaluru FC having a disappointing season and Mohun Bagan yet again getting piped to the title. There were some amazing acquisitions by the top teams, with much quality being added to the league this year. 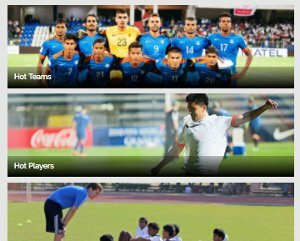 Aizawl FC made some season-defining signings, while the likes of Mohun Bagan and East Bengal also bought some great players. These signings were crucial to the success of their respective teams. 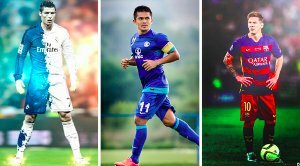 So, we take a look at the top 5 signings of the season in the I-League. The Aizawl goalkeeper had a breakthrough season in the I-league, as he was an absolute rock between the posts for the club. Gomes displayed his talent right from the beginning, as he continuously came up with one important save after another. 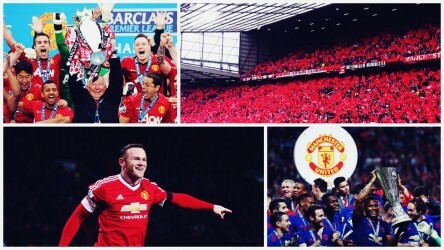 He rallied his defense really well and always covered up for them when they went through a vulnerable phase. Gomes turned out to have his best season in Indian football, having 8 clean-sheets for Aizawl despite not having the strongest of defenses. He rarely made mistakes and was excellent in handling the ball and distributing it as well. The player was taken on loan by Aizawl for a small fee but turned out to be a huge acquisition for them, getting his due rewards after the terrific season with a call-up to the Indian national team. East Bengal made some valuable signings before the I-League season, but their biggest signing turned out to be Wedson Anselme. They signed Anselme on a free transfer, with the Haitian having quite the name because of his performances in the Bangladesh Premier League. Anselme scored 35 goals in 47 appearances for Bangladeshi club Sheikh Jamal Dhanmondi and would show East Bengal’s opponents just how good he was. The Haitian used his immaculate pace and strength to bully his way past defenders, scoring 8 goals in 15 I-league matches for the club. He was one of the reasons why they were title favourites at one point, with his energetic, dominating performances leading EB to much glory. Even though The Red and Gold fell short, in the end, Anselme finished the season as their best player and turned out to be a terrific signing whom they should hold onto next season. 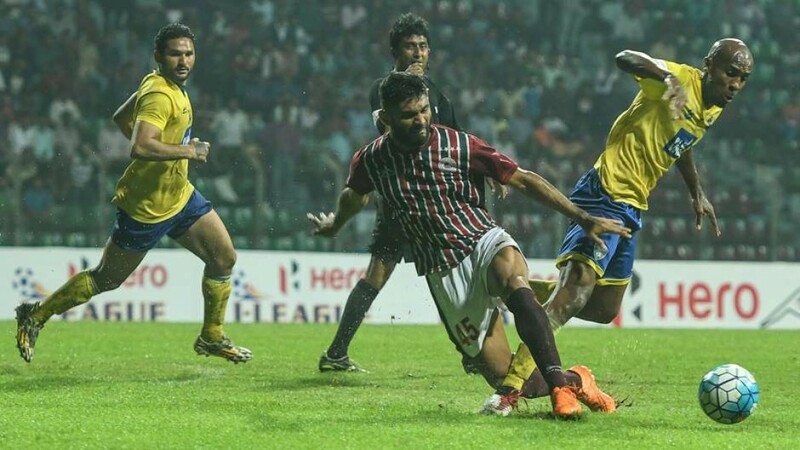 Mohun Bagan spent some big bucks to bring Anas Edathodika to the city of Kolkata, signing him for a big fee from Delhi Dynamos. Despite all the pressure on him to perform because of his price-tag, Edathodika blended in perfectly into the Mariners game and was rock solid in the centre of their defence throughout the season. 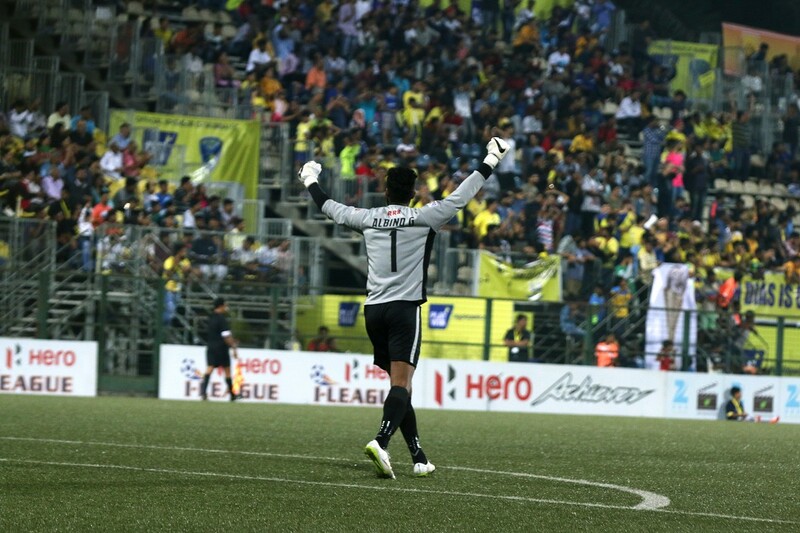 Edathodika helped the Mariners maintain the best defensive record in the I-league this season, keeping 8 clean sheets and only conceding 12 goals in his 17 appearances. 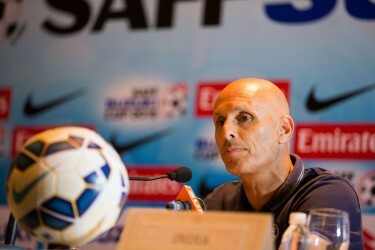 He developed a great partnership with Eduardo Fereira, with his pace and strength in the air standing out through and through for the Mariners who made the right decision in signing Edathodika as he proved that the Mariners were bang on with spending all that cash to sign him with an amazing debut season for the club. Bringing in Mahmoud Amnah was a risk for Aizawl FC, considering that he’s 34 years old and had a less than a compelling season at Sporting Club de Goa previously. But it was one which Khalid Jamil took and the Syrian footballer repaid it lavishly, becoming the driving force of Aizawl and leading them to success on the pitch. 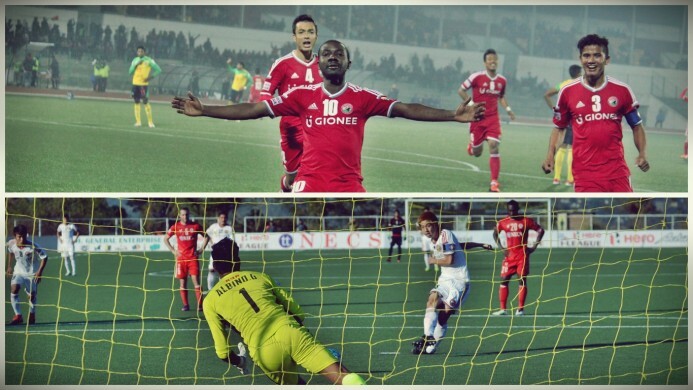 Amnah was an absolute workhorse for Aizawl FC, embodying their never-say-die spirit and rallying them onto win week in, week out. He scored two important goals for Aizawl in his 16 I-League appearances, but his game was something beyond goals and assists. He was stunning defensively, tackling and winning back every ball for Aizawl and also launching counter-attacks for them. Amnah ended up creating man chances for them, influencing his fellow players with his game and effectively winning Aizawl many matches and he turned out to be a sensational signing for them. Asier Dipanda Dicka was the man who defined Shillong Lajong’s impressive run this season, with Lajong striking gold by signing the Cameroonian striker Dipanda was signed from DSK Shivajians, as what would be DSK’s loss would be a huge gain for Shillong who rode on Dicka’s brilliance throughout the season. Dicka showed an excellent knack for scoring throughout the season, as he scored an incredible 11 goals from 17 appearances and ending up winning the I-League Golden Boot. The striker showed amazing predatorial instinct as he latched onto every chance to put the ball into the back of the net, utilising his strength and pace to his best to terrorise defences throughout the season. 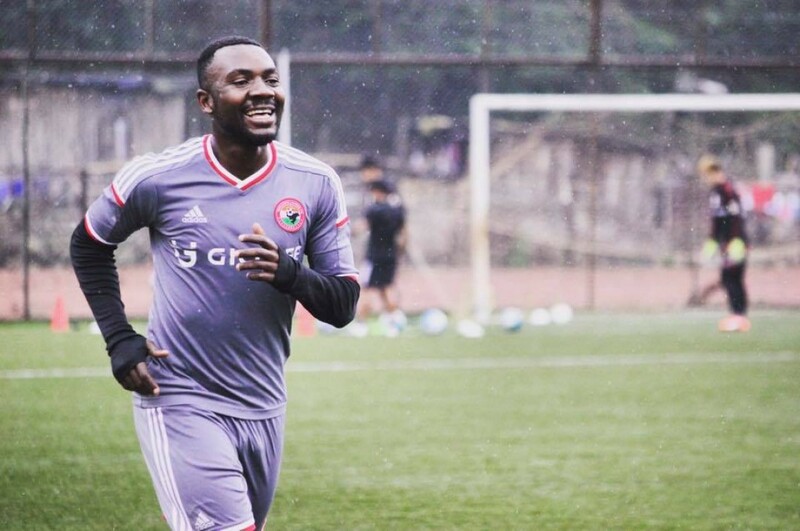 The Cameroonian looked so good that he could easily walk into any I-League club at this moment and Shillong made the best business of the season by bringing in their goal-machine to ignite their fortunes.